"There is no vehicle that we are aware of that would allow the San Diego Police Department to be reimbursed for these expenditures, however we are exploring our options"
The prototypes will be considered for the border wall proposed by President Donald Trump. 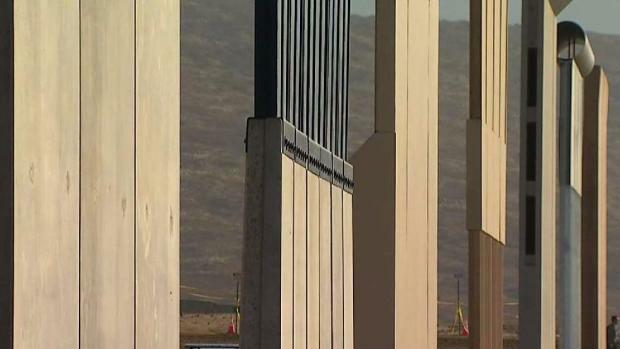 The city of San Diego spent hundreds of thousands of dollars to protect the border wall prototype site in Otay Mesa, according to a city spokesperson. 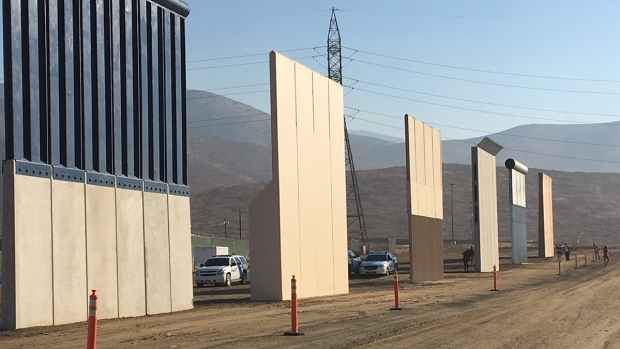 The San Diego Police Department (SDPD) paid $278,000 in overtime and other expenses for officers to patrol an area in Otay Mesa where eight prototypes for the Trump Administration's proposed border wall were being constructed between September 26 and October 26 last year, city public records show. Roughly $227,000 was in overtime pay, and $50,000 was from other expenses which include: over $5,000 in meals, $10,000 in audio equipment, $14,000 in tactical gear and nearly $20,000 in ammunition. City spokesperson Jose Ysea in an email told NBC 7 "There is no vehicle that we are aware of that would allow the San Diego Police Department to be reimbursed for these expenditures, however we are exploring our options." NBC 7's Audra Stafford reports the completion of President Trump's border wall prototypes, and the next steps to be taken by border authorities. Since his candidacy, President Donald Trump has promised to build a border wall. Earlier this week U.S. Customs and Border Patrol proposed spending $18 billion over 10 years to extend the wall between the U.S.-Mexico Border. Construction on the wall prototypes was completed in late October. Officials said they would wait 30 days for concrete to set and then spend 30 to 60 days evaluating each prototype. They will check to see how well the walls prevent digging, climbing and any other strategies to break through. Acting Deputy Commissioner of the U.S. Customs and Border Protection Ron Vitiello toured the site, to get a good look at each of the prototypes. Each prototype stands approximately 30-feet tall and 25-feet wide. There are four prototypes made entirely of concrete and four from non-concrete materials.